Em Stafrace| Just a Girl with Ideas: LIVE OUT LOUD! This weeks new releases over at The Lilypad are amazing especially the new APRIL STORYTELLER 2018 COLLECTION by Just Jaimee it's a beauty! 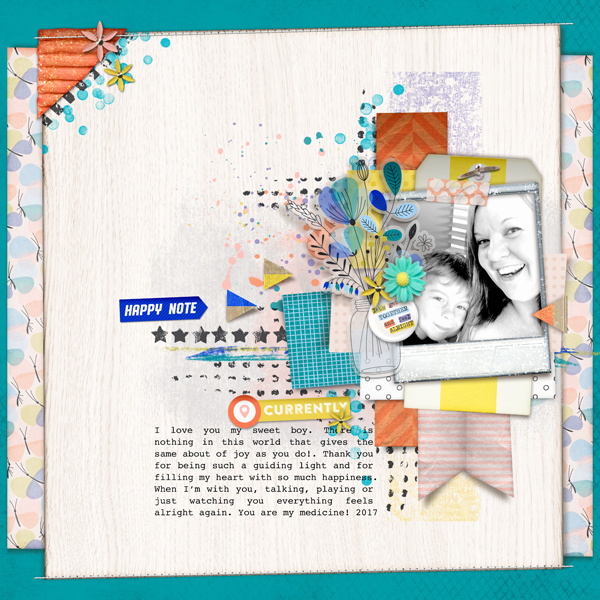 Such a vibrant palette and lots of cute elements you’ll be scrapping all those spring inspired memories in no time. 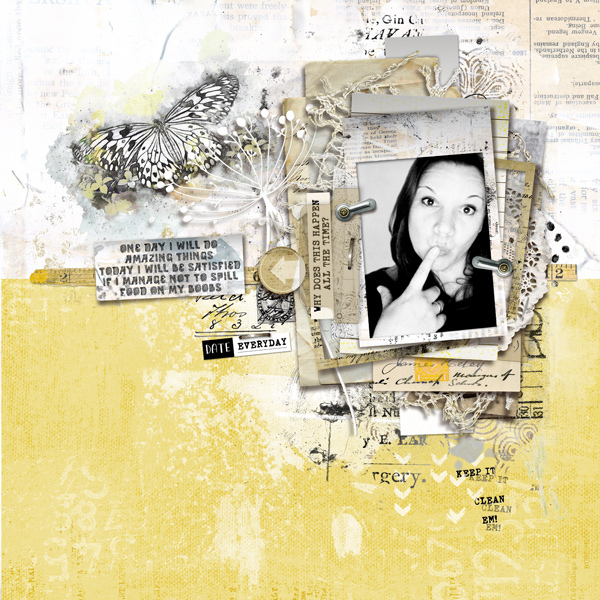 Also check out Dawn Inskip's gorgeous grungy LIVE FOR TODAY BUNDLE. Its so pretty filled and with ephemera and some gorgeous painterly masks and overlays perfect for some artsy style pages. I can see this one being used many more times for sure, I just love it!